Even when a move goes off without a hitch, it still can be one of life’s most stressful events. The last thing you want is to be caught off guard by a case of identity theft just as you’re settling into your new home. Unfortunately, moving can put a big target on your back for identity thieves. “Transporting documents and electronic devices that contain sensitive personal information, leaving a residence unoccupied and [losing] misdirected mail are all risks associated with moving,” said Stacey Vogler, managing director of insurance company Protect Your Bubble. 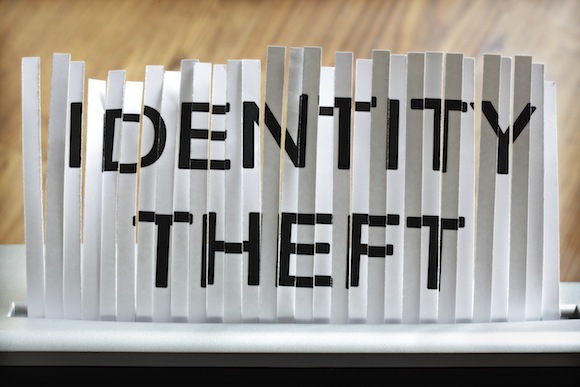 If your stress levels are skyrocketing at the thought of having your identity stolen in the middle of your next move, take a deep breath and follow these five tips for protecting yourself against identity theft. 1. Choose a Reputable Moving Company. While a great moving company can make your relocation easier and more efficient, dishonest movers can quickly turn the process into a nightmare. Don’t forget that moving professionals often have direct access to your private possessions and information, so you always should do research to make sure a company is trustworthy. Before you hire a mover, read customer reviews online and view a company’s rating with the Better Business Bureau, recommends Robert Siciliano, identity theft expert withBestIDTheftCompanys.com. For tips on how to avoid five common moving mistakes, visit bit.ly/common-moving-mistakes. 2. Keep Sensitive Documents Safe. If you’re holding on to a large number of old bills and financial records, reduce your risk by getting rid of sensitive documents you don’t need. “Sort through stored paperwork to determine what should be moved to the new location and what can be discarded,” Vogler said. Just make sure you’ve got a shredding machine handy to prevent identity thieves from combing through your trash or recycling bins for valuable information. Organize all the sensitive documents you want to keep and separate them from the belongings your movers will be handling. Vogler recommends storing your most important records—including passports, birth certificates and Social Security cards—in a locked safe that stays with you during the move. As more information is stored online and on electronic devices, it’s increasingly important to make sure no one gains access to your computers, tablets or smartphones while you’re in the midst of moving. If you’re discarding, donating or selling old electronics before your move, thoroughly wipe all data from those devices. Keep your other devices safe with password protection before the movers show up. 4. Direct Your Mail to the Right Place. Even if you shred or lock away all your existing sensitive information, you still need to consider the documents that are on their way to you. Financial records mailed to the wrong address easily can put you at risk for fraud, so be sure to set up a change of address with the U.S. Postal Service before you move, Vogler said. 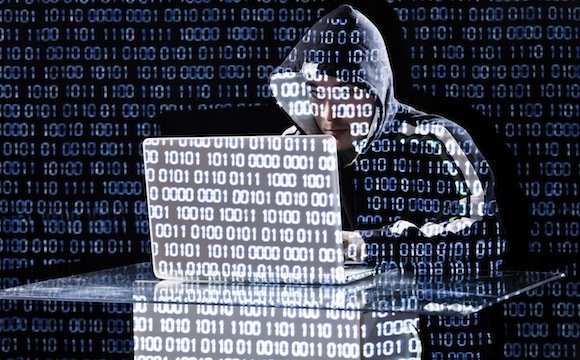 To further prevent these records from falling into the wrong hands, get in touch with your financial institutions and verify that they have your new address on file, said Eva Velasquez, president and CEO of the Identity Theft Resource Center. 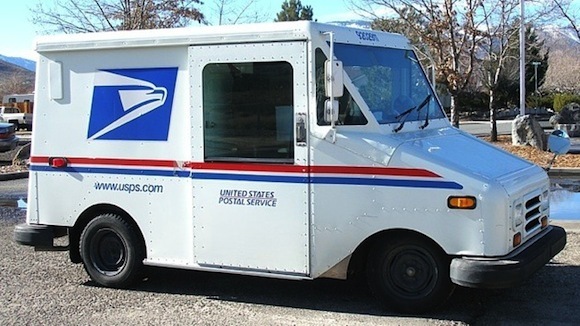 For more information about changing your address with the Postal Service, visit bit.ly/change-of-address. 5. Consider a Credit Freeze. For even more peace of mind during your next move, Siciliano recommends investing in a credit freeze. The reason? When an identity thief steals your information and tries to open up new lines of credit, lenders typically run a credit check. “With a credit freeze, nobody can check your credit until you personally unlock the freeze,” Siciliano said. Without access to this information, lenders are much less likely to grant a thief a new line of credit under your name. To put this safeguard in place, you’ll need to contact each of the three credit reporting bureaus (Equifax, Experian and TransUnion), follow their credit freeze procedures and pay a small fee (usually $3 to $15) to each bureau. While you could opt for a fraud alert to protect your credit, Siciliano recommends a credit freeze because a fraud alert lasts for only three months. “A credit freeze is forever,” said. Putting a freeze in place gives you one less thing to worry about during your next move—and all future moves.